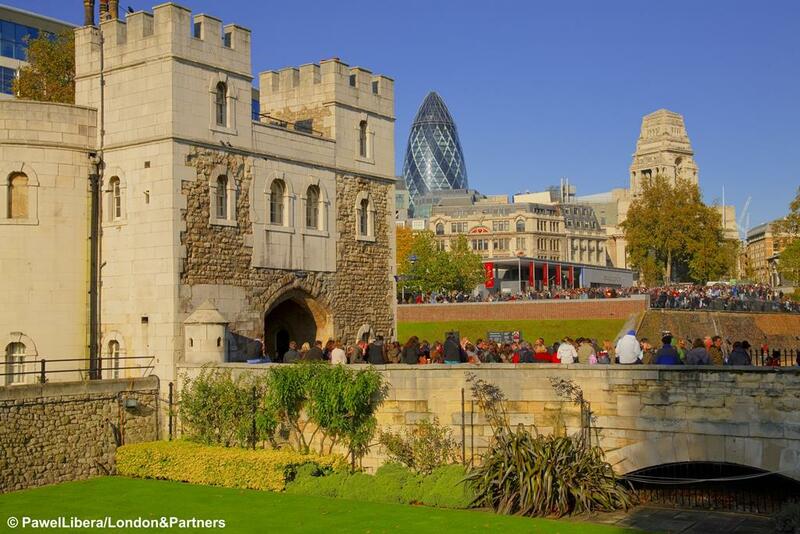 Enjoy a great day out in London at the historic Tower of London where you will discover the history of a royal palace, an armoury and a powerful fortress. An its great fun! 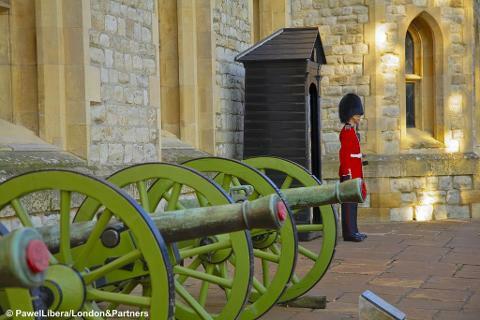 Don’t miss Royal Beasts, The Crown Jewels, The White Tower or the Tower Torture. 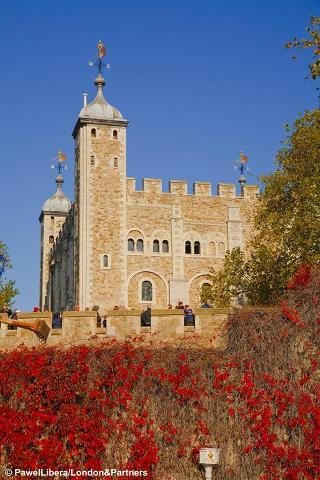 Join an iconic Beefeater on a tour and hear their bloody tales, stand where famous heads have rolled, learn the legend of the Tower's ravens, storm the battlements and get to grips with swords and armour and much more! Price includes entrance. Dropping off point – Tower of London - 12.00pm approx. Departure time - 4.00pm (TBC with driver on day).